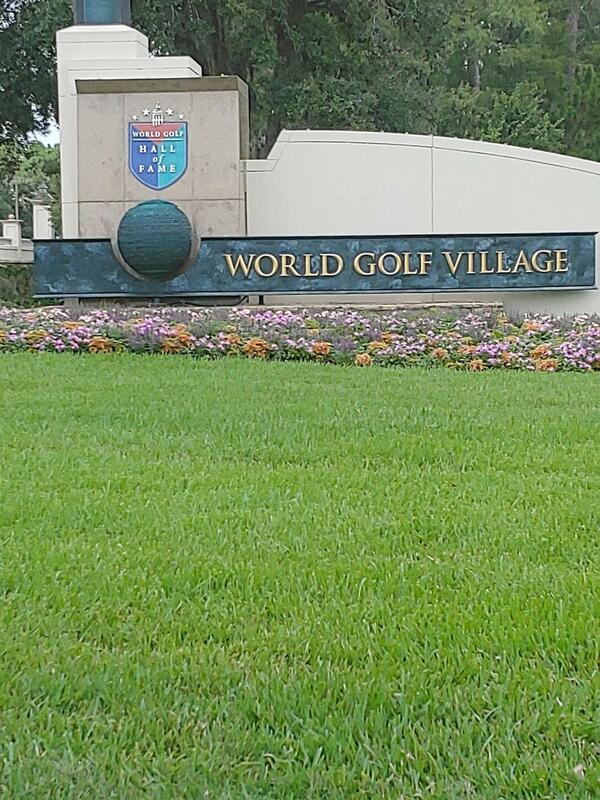 World Golf Village in St Augustine Florida is an exceptional golf course community and is know as one of the best places to live in Florida. There are two amazing golf courses in this neighborhood. King and Bear:King & Bear, named for its co-designers, World Golf Hall of Fame members Arnold Palmer and Jack Nicklaus, is the first-and-only course design collaboration between two of golf’s most respected and well-known ambassadors. Palmer and Nicklaus set out to create the 7,279-yard course as an eminently playable and picturesque course with memorable par-5’s amid lakes, loblolly pines and 200-year-old live oaks. King & Bear is also rated among Golf Weeks Top Resort Courses. Slammer & Squire: Hall of Fame members Sam (The Slammer) Snead and Gene (The Squire) Sarazen served as consultants to course architect Bobby Weed for Slammer & Squire. The 6,939-yard resort course offers views of the World Golf Hall of Fame from several holes and is distinguished by memorable par-3’s, preserved woodlands, wetlands and natural beauty.Check out the World Golf Hall of Fame Here. 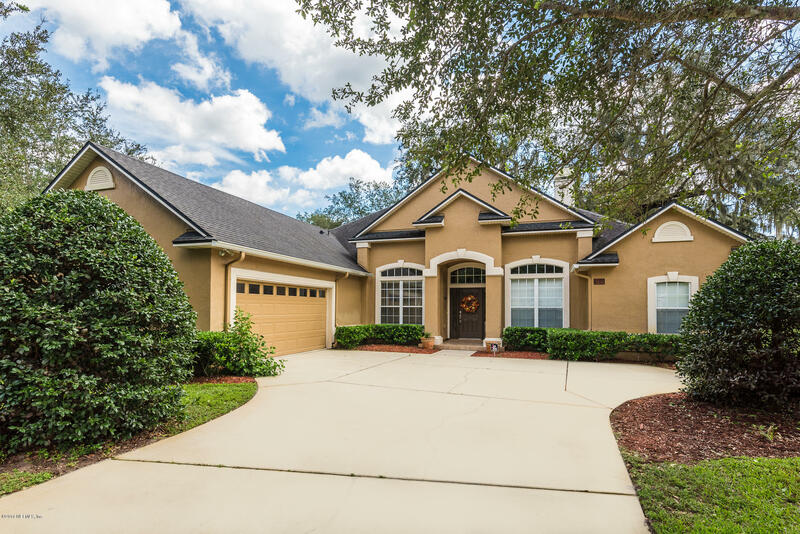 To see any of the beautiful home in the area call, text, or email Mike Schwiebert, REALTOR at 904-562-9345 to set up a showing today! A custom home at an AS-IS'' price. This homesite was chosen by North Florida Builders when there were more than 90 lots to choose from in Royal Pines. The asking price reflects a per square foot reduction to allow for improvements necessary to update to new. Gorgeous Preserve Lot located in the Estate Section of the King & Bear at World Golf Village. Bring your builder and build your dream home or we can arrange a house package for you. BECAUSE YOU DESERVE IT!!! The Elegance & Craftmanship of this Arthur Rutenberg Home is apparent throughout the home which has the best views in the King & Bear ( water to golf to water). Concrete block construction. Updated kitchen is to die for with its huge island, white soft close cabinets, stainless appliances, pass through butler pantry & much more. 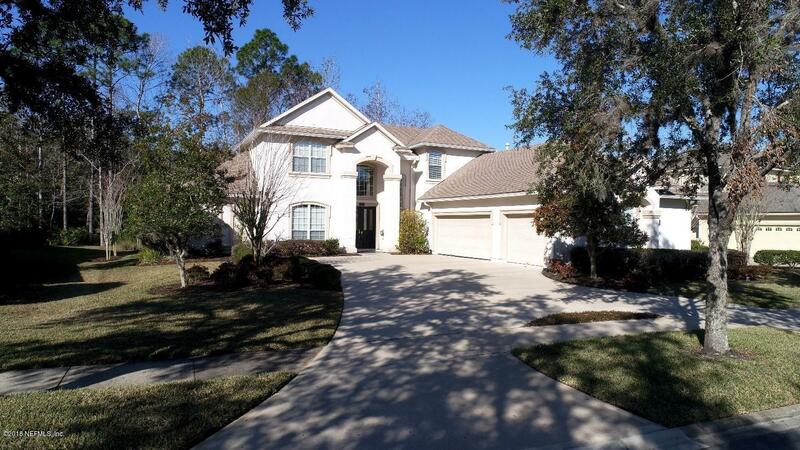 Nestled under mature oaks sits this gorgeous 5BR/5BA home in the gated King and Bear community! 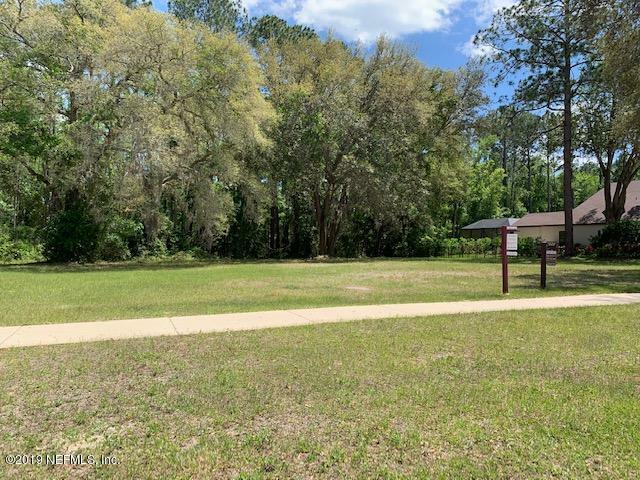 Situated on a 1/3 of an acre with an expansive park like backyard perfect for pool, family games, gardening or enjoying the shade of the oaks. Stately 12' ceilings at the entry foyer that's flanked by a large office with french doors and the formal dining room with tray ceilings. PRIVATE, SPACIOUS, WATER & PRESERVE VIEWS. Unique, comfortable custom built retreat with elegant finishing touches such as extensive crown molding, soaring archways, & rounded corner beads. Excellent entertaining flow. Master suite down. 4th BR also down. All rooms are surprisingly large. Upgrades & storage space galore throughout.